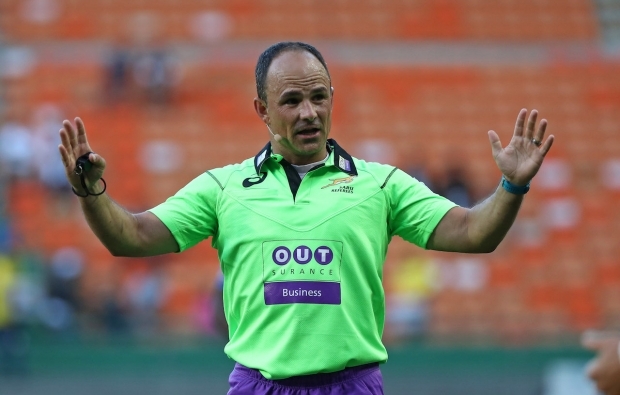 The SA Rugby referees panels were confirmed on Wednesday, with nine referees, including Jaco Peyper, named in the premier panel. There are a further a further 17 referees on the national panel and nine TMOs listed for next year. In addition, seven names are on the sevens panel for 2019. The panels for 2019 were confirmed following the annual selection and grading meeting held last month at SA Rugby’s offices in Cape Town. This was followed by the referees department strategic planning meeting which happened last Thursday and Friday in Stellenbosch. Stuart Berry, who handled the 2017-18 Pro14 final in Ireland, stays as a premier referee as does Rasta Rasivhenge, who refereed the 2018 Sevens World Cup final in the USA, while former provincial player Egon Seconds, who took charge of this year’s World Rugby U20 Championship final in France, has also been named on the panel. South African women’s match officials are now also starting to make significant strides on the local and international stages. 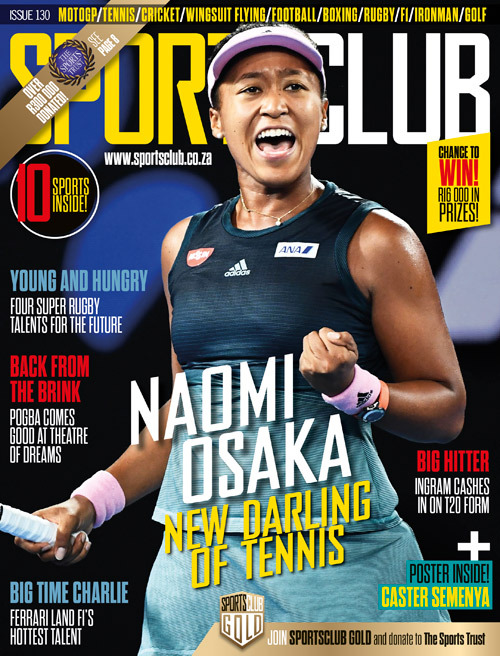 Aimee Barrett-Theron took charge of Currie Cup First Division matches and on the international front, she controlled two important women’s internationals last month, when New Zealand took on the USA and England faced Ireland. Premier panel – Aimee Barrett-Theron, Stuart Berry, Quinton Immelman, AJ Jacobs, Cwengile Jadezweni, Jaco Peyper, Rasta Rasivhenge, Egon Seconds, Marius van der Westhuizen. National panel – Christopher Allison, Johre Botha, Griffin Colby, Ben Crouse, Stephan Geldenhuys, Jabian Jeftha, Jaco Kotze, Mpho Matsaung, Pumzile Mbewu, Ruhan Meiring, Paul Mente, Vusi Msibi, Bulelani Naka, Eduan Nel, Jaco Pretorius, Archie Sehlako, Divan Uys. TMOs – Christie du Preez, Johan Greeff, Marius Jonker, Joey Klaaste-Salmans, Pro Legoete, Lourens van der Merwe, Shaun Veldsman, Willie Vos, JJ Wagner. Sevens panel – Christopher Allison, Johre Botha, Griffin Colby, Morne Ferreira, Ashleigh Murray, Rasta Rasivhenge. Women’s panel – Lee-Ann Donson, Cameron Dyers, Siyanda Ketse, Maria Mabote, Lusanda Mtiya, Ashleigh Murray, Bulela Qwane.